Syktyvkar is the capital of the Republic of Komi. 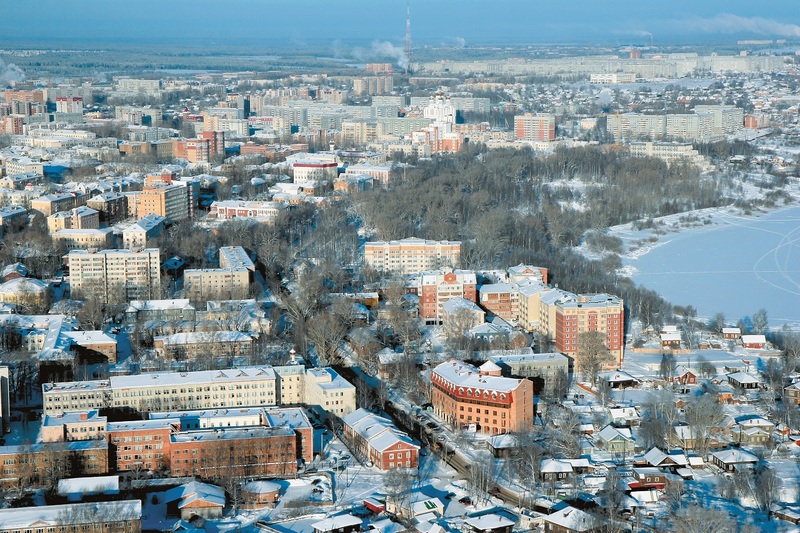 The word “Syktyvkar” means “a town on the Sysola river”. The first mentioning of a settlement in the mouth of the Sysola dates back to 1586. In January 1780, the place was named Ust-Sysolsk and became the centre of the territory. In the year of its 150th anniversary, it was renamed as Syktyvkar. The climate is severe. The winter is snowy and chilly and the summer is never too hot. The city is surrounded by dense spruce forests, extensive pine forests and picturesque birch and aspen forests. Syktyvkar today is a big administrative, industrial, scientific, cultural and sports centre. 251,1 thousand people of more than 70 nationalities live here. Syktyvkar is rapidly growing and strengthening its international relations. Scientific and public forums, festivals, sports competitions are regularly held here. The Federal Finno-Ugric cultural centre successfully develops its activities. The city has a stadium, a swimming-pool, several cross country ski locations, sports schools for children and teenagers. Syktyvkar athletes have made significant achievements in such sports as bandy, basketball, athletics, bodybuilding, cross country skiing, orienteering. 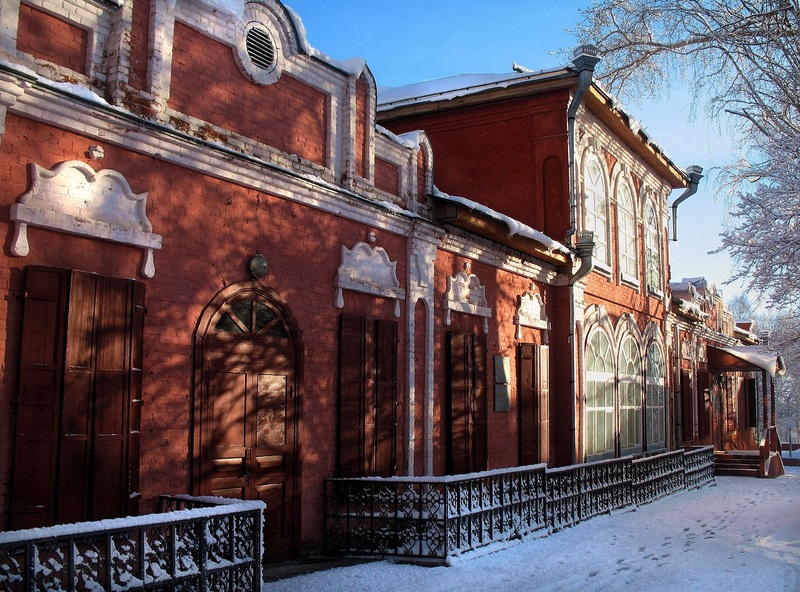 In Syktyvkar there are several points of attraction: the Theatre of Opera and Ballet, the Academic Drama Theatre, the Philharmonic Hall and the National Gallery. The national song and dance ensembles Assya Kya and Sigudek have gained both a national and international reputation. 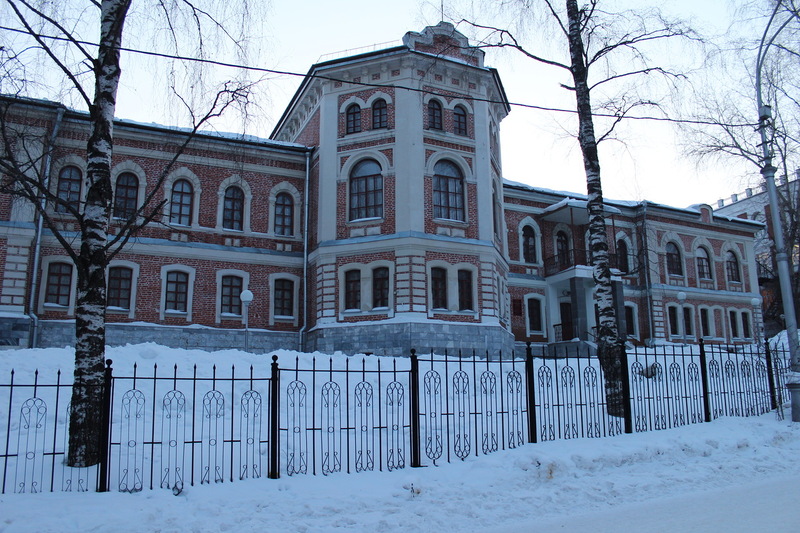 The National Museum of the Komi Republic is one of the oldest scientific and cultural organizations of the Komi Region. It was founded in October, 1911. Address: 44, Kirova str., on map. Где купить газовый автомобильный баллон гбо. Купить саженцы карликовых плодовых деревьев.